Mr. Major is currently a corporate pilot and the Training and Standards Captain with Pacific Gas & Electric, operating Embraer ERJ-145 aircraft out of Oakland International Airport. As a current ATP certificate holder who maintains both his single engine and multi engine flight instructor privileges, he continues to provide services as a general aviation flight instructor. He has accumulated 20,000 flight hours over his career including: 15,000 turbine, 9,000 jet, 3,000 instrument, and 5,000 night hours. Mr. Major first learned to fly through General Aviation Services at Buchanan Field in Concord, earning his private pilot certificate for single engine- land airplanes in 1977, beginning his nearly 40 years of aeronautical experience. 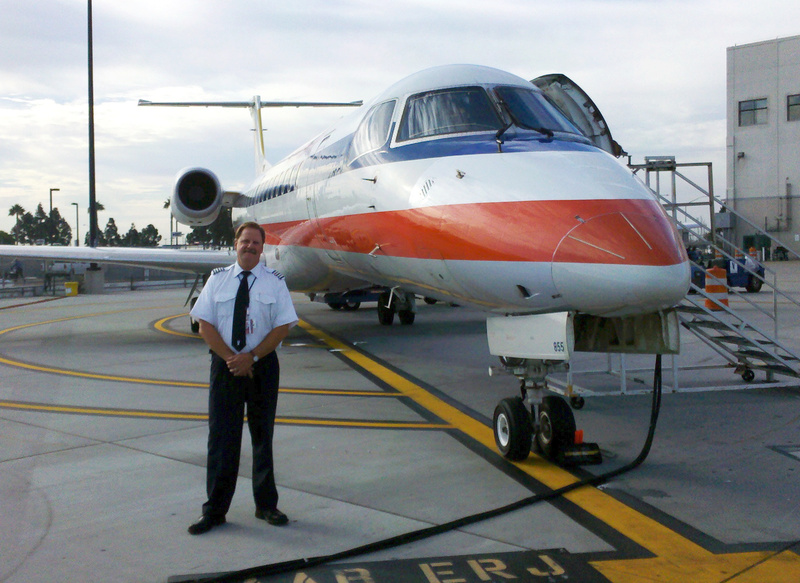 After working as a flight instructor he went on to fly both charter and medivac operations out of Buchanan field flying PA-34, PA-31-350, C-340, C-402, C414, and Turbo Commander-680T aircraft, and as a corporate pilot in the BE-200 and LR-35 aircraft.